Last week I discussed all the ways to give your favorite pirate a swashbuckling adventure! 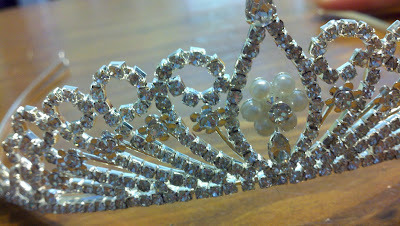 This week, it’s time to crown those princesses! In your carriage you go, to check into the newest Princess rooms at Port Orleans Riverside. Tiana and her royal friends have had a lovely time there and hope you will too! Feel free to walk about the courtyard, converse with the birds and even the trees (they have faces!)! Oh, and if you require anything, your royal subjects are more than happy to help keep a Princess happy! I hope you’re hungry! Princesses often need to attend banquet after banquet! This weekend will sure be a busy one! 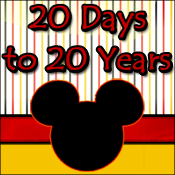 From Port Orleans Riverside, take a boat to Downtown Disney and then a bus to the Grand Floridian (or a bus to Magic Kingdom and then the monorail to the Grand Floridian) to attend the dinner ball at 1900 Park Fare! Meet Cinderella, the Prince and more! They will be expecting you! After a most magical sleep under an enchanting sky, wake refreshed and ready to explore your kingdom! A Princess must look her most regal, so be sure to make an appointment at the Bibbidi, Bobbidi Boutique inside Cinderella’s Castle! Then, perform your first regal duty by saving Magic Kingdom from a villain in the Disney’s Family Magic Tour! A lunch at Cinderella’s Royal Table will be a welcome rest and an opportunity to discuss royal responsibilities with other Princesses like Jasmine and Belle! After, Fantasyland is yours for the taking! Be sure to stay for the show that is put on with the princesses in mind! First the parade, full of lights, music and even Disney princesses! Then, the castle show, The Magic, The Memories and You, will remind her of all the wonderful experiences she had that day! The grand finale is Wishes, the most amazing fireworks show you will ever see! The next morning, head to Epcot. Beginning with Canada, explore all the countries and meet their royal advisors. Aurora and Belle are in France, Jasmine is in Morocco, Snow White is in Germany, Mulan in China, etc. Explore the countries themselves too! A royal dignitary must be well informed of all their neighbors! By dinnertime, another banquet awaits! Akershus in Norway will fill your bellies and allow you to socialize with all the Princesses! Close out the evening with a visit to the Mexico Pavilion. Inside you will find a store called “La Princesa de Cristal” which houses all sorts of beautiful creations, including some magnificent tiaras! You can present your Princess with one of these beauties and then take her out to view Illuminations. It will be a memory that will last a lifetime! 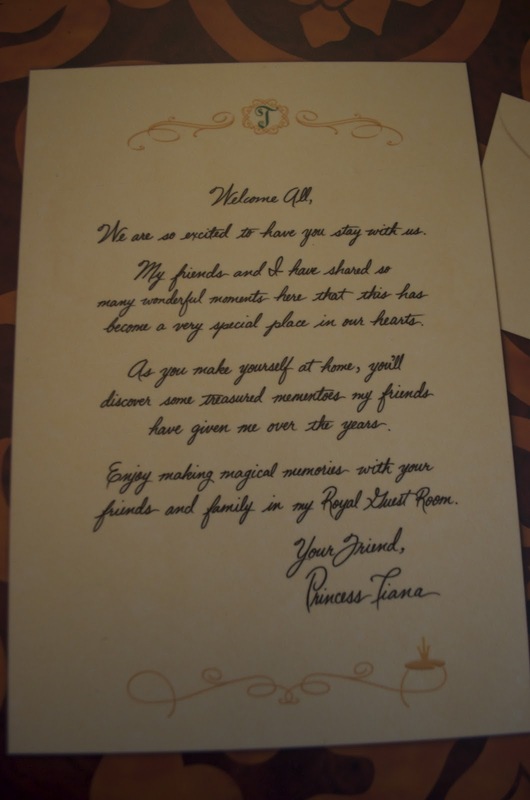 I wrote this weekend adventure with young Princesses in mind, but it could easily be altered for a grown-up Princess as well (Maybe change out Bibbidi Bobbidi Boutique for the Ivy Trellis Salon and exchange some character meals for Signature dining). What girl wouldn’t wish for this? Other Princess experiences include The Princess Half Marathon Weekend in late February and soon-to-be plenty more when the Fantasyland expansion is complete! Be sure to RSVP (make reservations) 180 days ahead of time to ensure the Royal Subjects are prepared for the Princess’s arrival! LOVE this- sign me up!! Thanks! :-) I want to be a princess too! Being a princess, I love this! Can I help you "research" your upcoming themed weekend say in September? ;) Count me in-looks like you have alot of fun on these! Oh I do!!! Hmmmm...September...something Food and Wine themed? Disney Diva themed? We could definitely have some fun with this! Sounds like the perfect weekend for this princess!! OH YOU ARE DEFINITELY PRINCESSY!